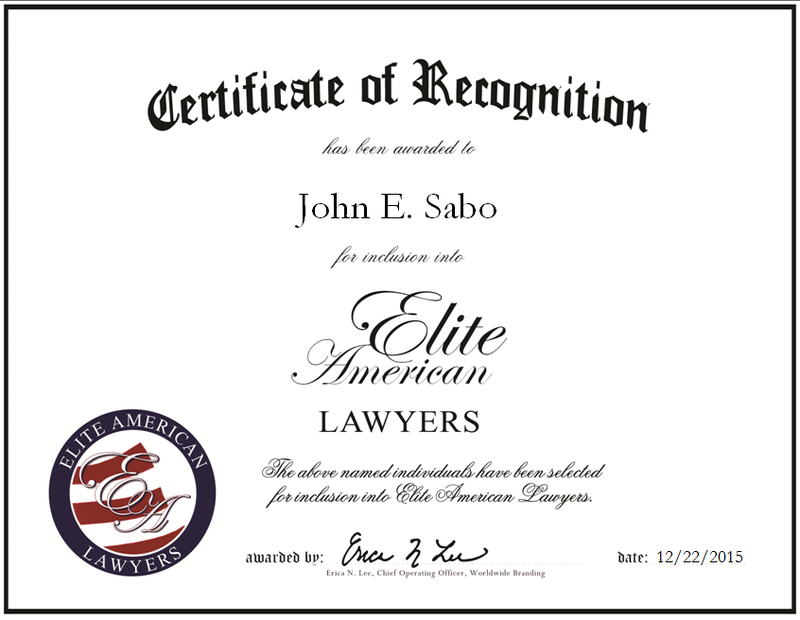 Belleville, IL, December 22, 2015, John E. Sabo, Partner at Clayborne, Sabo & Wagner LLP, has been recognized by Elite American Lawyers for dedication, achievement and leadership in litigation and business transaction law. To John E. Sabo, every case is unique and has a variety of angles to consider. This knowledge helps him resolve cases with the best possible outcome for his clients, which he attributes to his ongoing success. Mr. Sabo has nearly 30 years of experience defending business clients in the city of St. Louis and in plaintiff-friendly Madison and St. Clair counties in Illinois. He is currently the senior litigator at Clayborne, Sabo & Wagner LLP, which offers a variety of services including banking law, workers’ compensation defense and business litigation. The firm handles a roster of clients that consists of local, regional and Fortune 500 corporations, such as banks, transportation companies, manufacturers and retailers, and public utilities and national insurance companies. Additionally, the firm also represents government clients, which includes municipalities and school districts. In the next five years, Mr. Sabo would like to see continued growth for the firm while he assists the firm in becoming the premier law firm in litigation within the Southern Illinois and Missouri region. 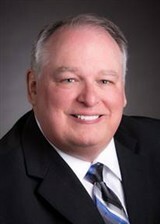 Mr. Sabo earned a JD from Southern Illinois University School of Law in 1987 and a Bachelor of Business Administration from McKendree College in 1983. He is affiliated with the St. Clair County Bar Association, the Illinois State Bar Association, the Missouri State Bar Association, the Defense Research Institute, and the National Association of Minority and Women-Owned Law Firms. Mr. Sabo has been recognized as a Leading Lawyer in Illinois in the areas of personal injury defense, general liability defense and transportation since 2004. He was also appointed Special Assistant Attorney General by the Illinois Attorney General and Special Assistant State’s Attorney by the State’s Attorney for Madison County. This entry was posted in Business Law and tagged banking law, business litigation, class action litigation, commercial litigation, consumer litigation, insurance defense litigation, municipal law, personal injury defense, product liability, workers' compensation defense. Bookmark the permalink.